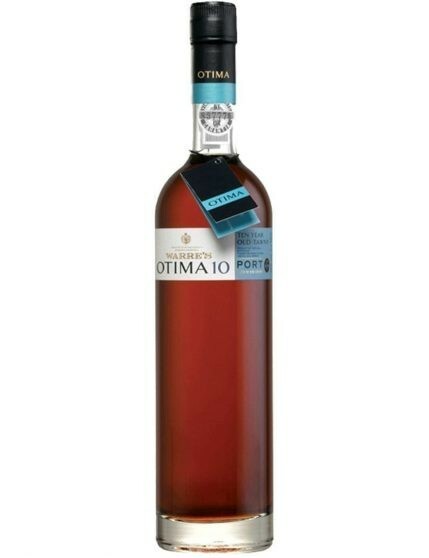 Warre’s Otima 10 Years Port Wine presents a quality that displays a lighter, contemporary style, eventually reflecting the current lifestyle. A delicate wine that challenges the perception of a Port that seeks to reach a younger audience, thus should be savoured fresh. 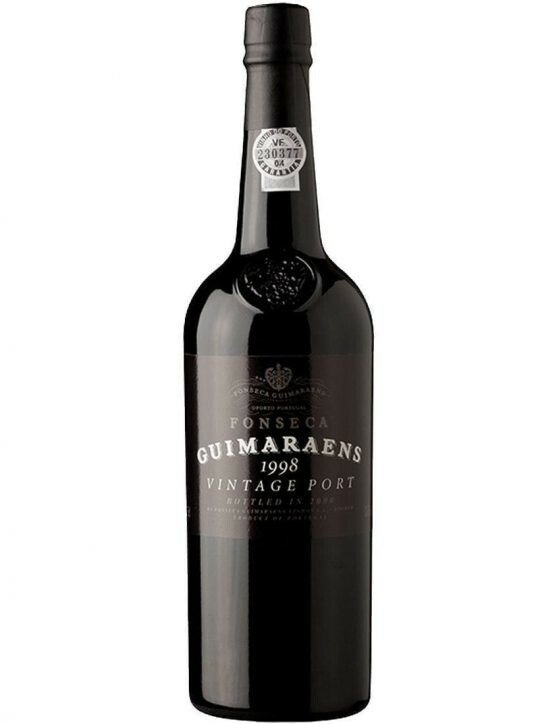 Port with an intense auburn colour and dried fruit aromas, in which nutty and ripe fruity notes stand out. Rounded palate Port, light, with dried fruit exuberance and prolonged aftertaste. 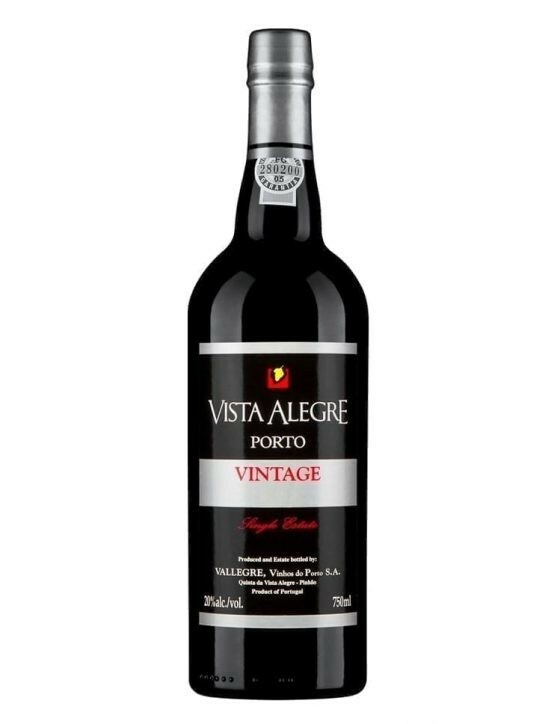 A Port Wine with modern and contemporary design, well structured, full of flavour and with an exciting complexity of flavours. 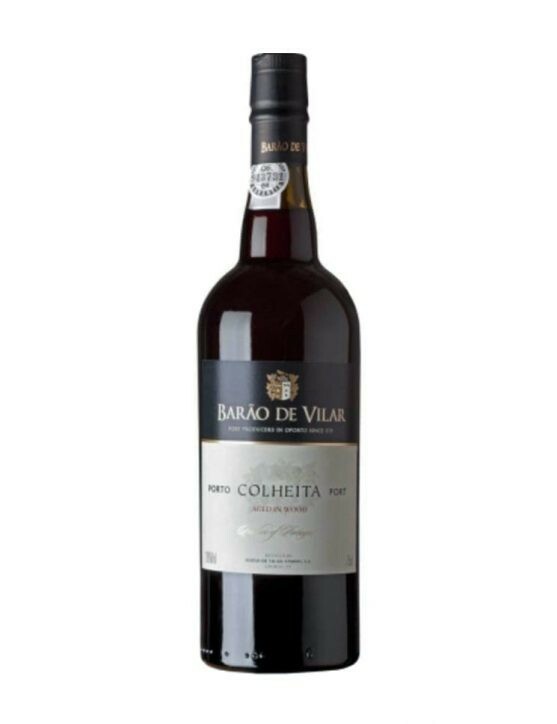 A Port Wine with many awards. 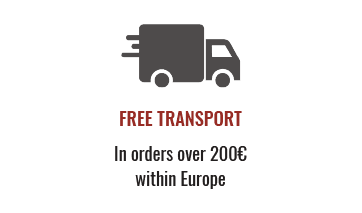 Warre’s Otima 10 Years is a delicate Port that challenges the perception of a Port wine. With an innovative and contemporary design, it calls for a young audience and defies the public to learn new ways to enjoy a good glass of Port. 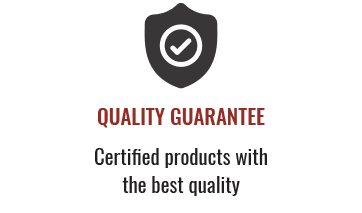 Wine from high quality batches aged for an average of 10 years in wooden casks. 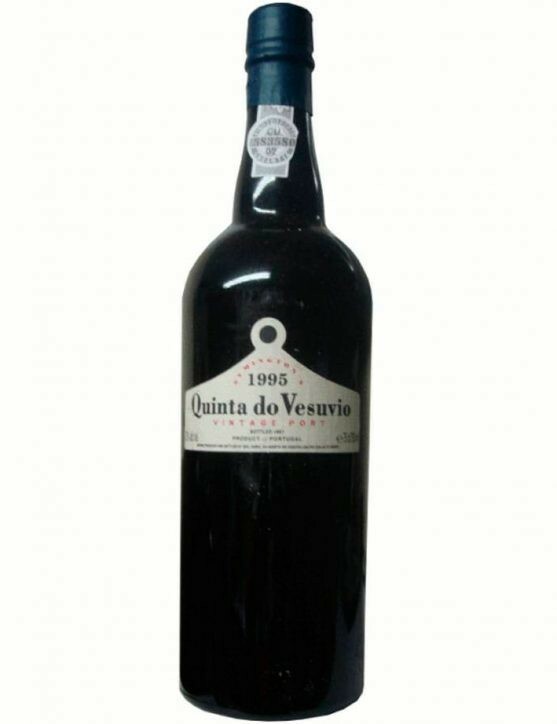 In the case of Old Tawny Port, batches are specially made so that the style does not vary.